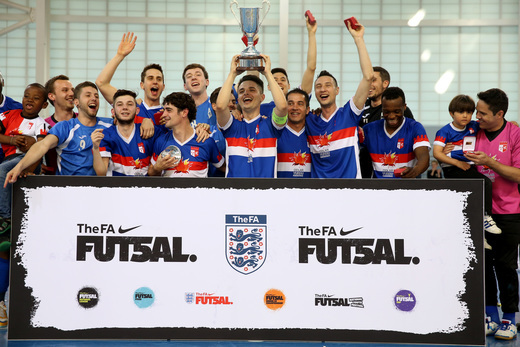 HomeUncategorized Futsal - World News How is the Awareness of Futsal in England Growing? How is the Awareness of Futsal in England Growing? It’s great that during the World Cup in Brazil people were talking about futsal. I think a lot of people still don’t realise there is an elite level here in England and great growth at the grassroots level. Obviously Baku are doing really well in the elite level. Futsal is a great game, it just needs people to be aware of it. Once the awareness is there, the game is just going to grow so fast and become a really important sport in England.